New Releases This Week: Step Up and Spike! 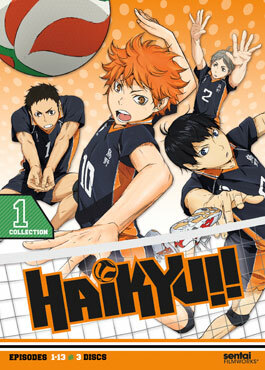 This week all of you rabid volleyball lovers are in for a treat with the release of Haikyu!! Collection 1, the beginning of young Hinata and his Karasuno High teamates' journey. With a new season waiting in the wings for it's own time to shine, now's the perfect time to start up. Those of you looking for your next sports anime fix, step up to the court, plant your feet and make the leap with Haikyu!! GG! Hinata Shoyo may be small but he more than makes up for it with willpower! Hoping to become the next big name in volleyball, Hinata takes to the court in middle school only to be shot down in his first match by “King of the Court” Tobio Kageyama. 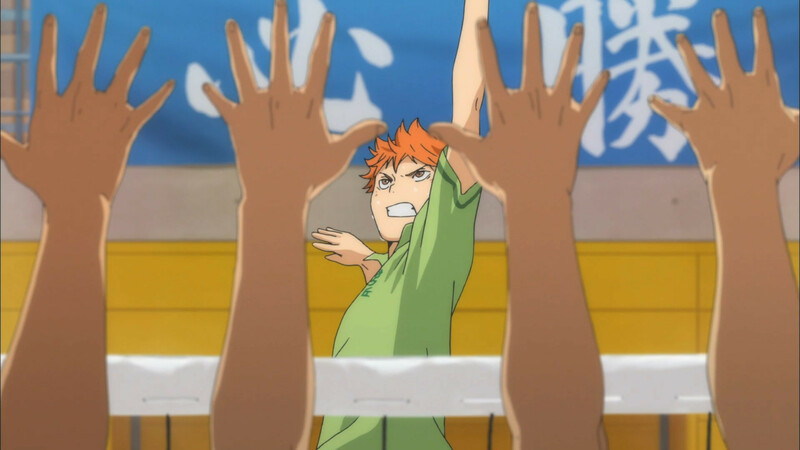 Now Hinata is in high school, and he’s more determined than ever to join the school’s team and prove his worth! But when Tobio resurfaces as a teammate, they will have to learn to play together if they want to make it to the championship.